Wednesday is here! This is what I've got on my design wall these days. These are the Summer Sampler Series blocks I made to swap and donate to the Austin Modern Quilt Guild. The goal was black and white blocks with a pop of color. This is the end of the swap, though, so you won't see any more in this color scheme. 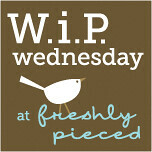 I can't wait to see everyone's WIP updates! 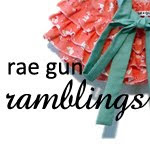 I'm linking up with Freshly Pieced, Sew Much Ado, Whatever Goes Wednesday, and Rae Gun Rambling. soooo beautiful - or is that sew beautiful?! I would love to try a similar thing in paper. I made a series of paper mandalas for my bedroom years ago, and you've inspired me to have another go! Lovely! 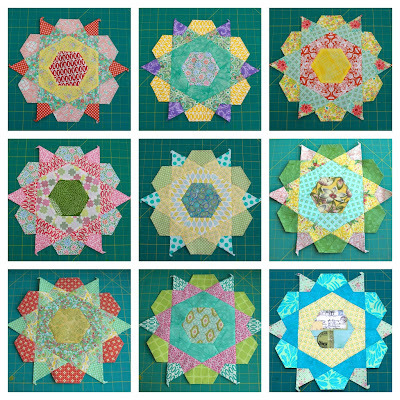 It's amazing how different each of your Rose Star blocks looks. 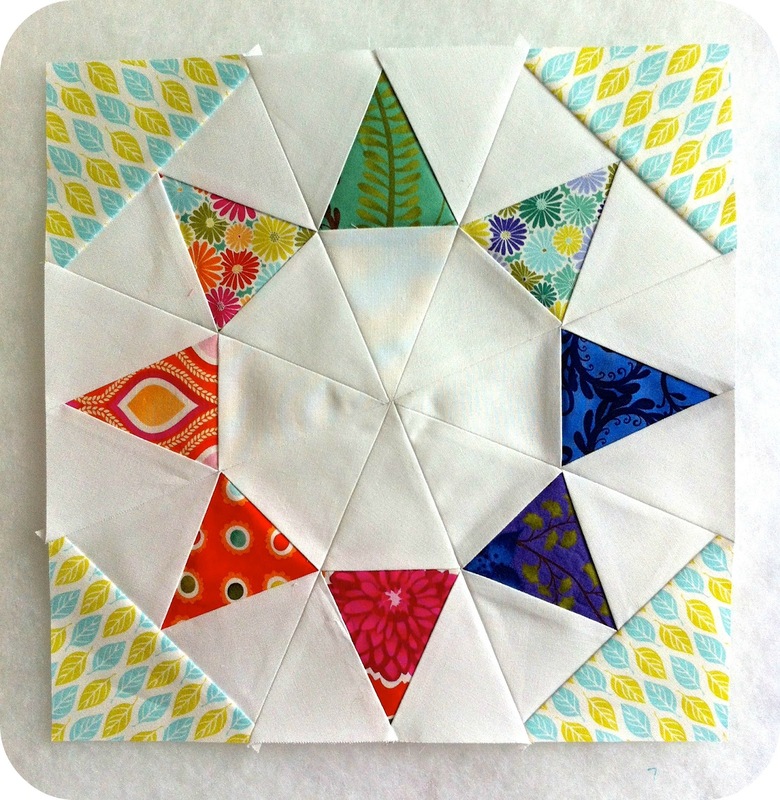 And I love love the colour scheme Summer Sampler Series. The turquoise is set off beautifully by the whit, grey, and black. How many ways can I say STUNNING!! Wow, love all the different blocks, you have been busy! your evening star block is so pretty...they all are...but this one just stands out. you do beautiful work. it looks hard. 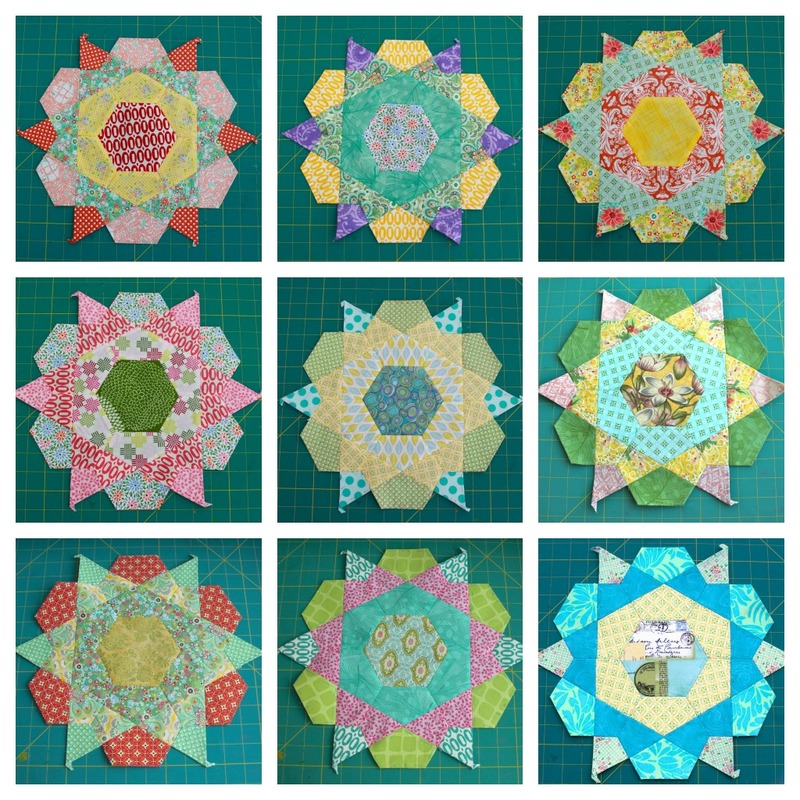 Great Rose Star blocks! Did you get your paper pieces in a set somewhere? I want to make these eventually. They've been on my to do list for a while. :) Amazing color choices.